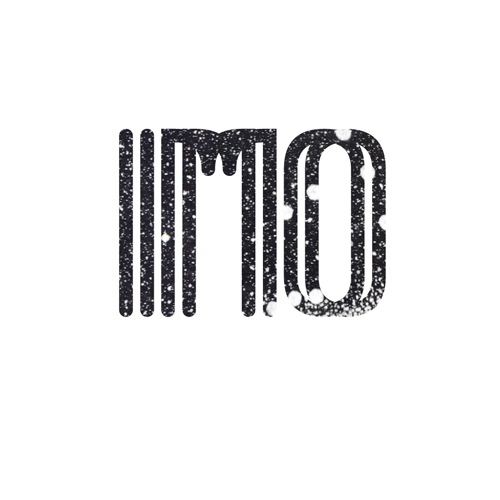 • Insub Meta Orchestra - Founded in September 2010, the IMO is a large ensemble of improvisers gathering together around 45 musicians from all over Switzerland and further afield. Born out of the amorphous Insubordinations label and collective that has been publishing and promoting the varied forms of experimental improvisation since 2006. The orchestra aims to develop collective listening and playing, highlighting microclimatic sonorities, the addition of subtle layers and working towards a single sound which is driven by a shared idea carried by the impressive group of musicians making up the orchestra. With over 20 concerts and two residencies under its belt the IMO has been able to weave a unique and astonishing path. 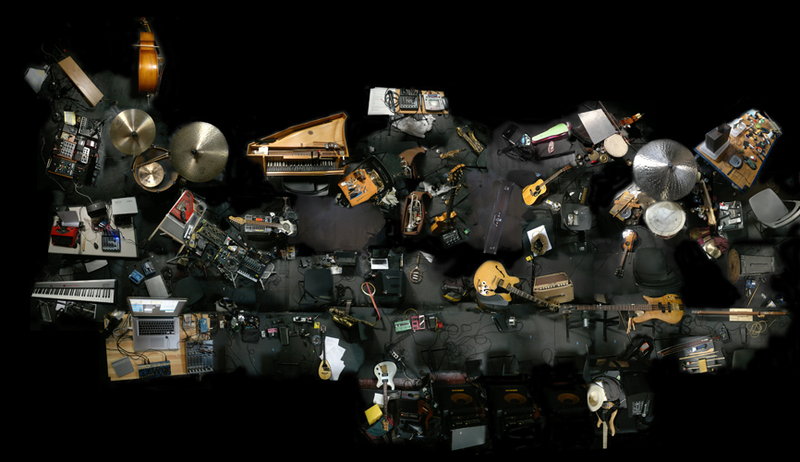 The IMO tends to a way of working where instruments lose their traditional function and sound to become abstract sounding objects establishing a non-hierarchical relation between them.